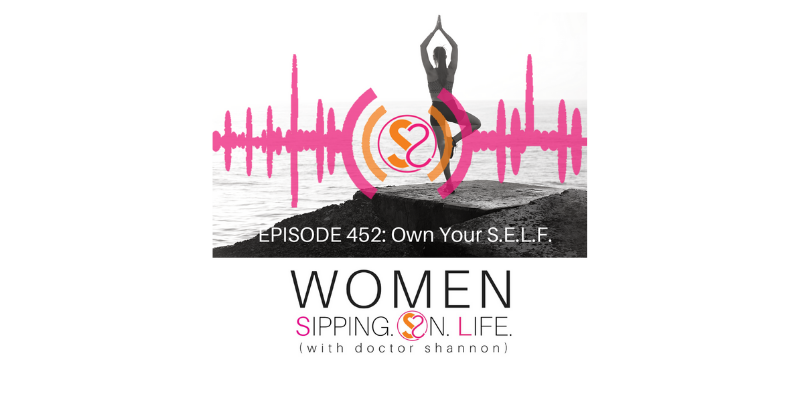 EPISODE 452: Own Your S.E.L.F. Today we’re going to talk about how to own your WHO…and demystify the “whoo whoo” reputation of true SELF CARE. I say it all the time…the unseen is more real than the seen. In fact, the unseen is what creates the seen. What you see on the outside is a reflection of what you SEE and BE on the inside. If you don’t like what you see, then it’s time to see things differently and what you see will be different. What’s your definition of S.E.L.F. ?